A brochure is advertising pieces largely used to introduce a company or inform about products or services to a target audience. A brochure often includes a fold layout with page inserts or a booklet format. Our big or small clients often use descriptive brochures designed by Trimitiy Studios Pvt ltd as part of their marketing strategy. 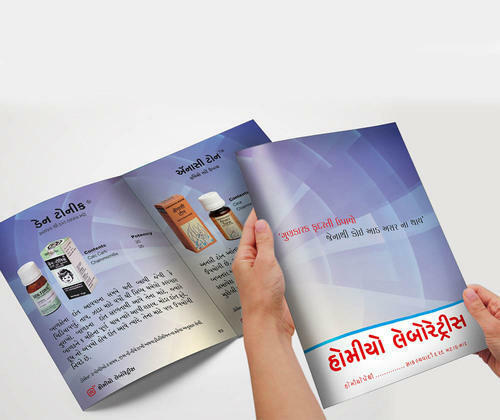 We provide best brochure designing and best quality brochure printing services. At Trimitiy Studios Pvt Ltd we cover almost everything that comes under the name of advertising. branding, designing, websites, digital marketing, social media management and marketing, SEO and a lot more is on offer for you.